Freelance writing saved my family and me. In the summer of 2015, we had moved from Philadelphia to San Diego. Expenses in San Diego were three times what they were in Philadelphia. Since moving back was not an immediate option, I decided to start freelancing. I started out with social media management for local businesses. In the last 16 months, however, I have doubled down on freelance writing, and I am happy to announce that the rewards are handsome. I am writing for money now and every chance I get, I want to spread the news and help aspiring freelance writers land their first clients. If you want to become a freelancer, you need to provide your prospective clients with proof—samples of your work that attest to the fact that your skills are worth the money they are going to pay you. I always recommend starting a blog as a way to showcase your writing skills so you can build up a clientele. Not to mention, a blog that is set up properly can earn you a healthy passive income. You don’t need a blog to start and run a successful freelance writing business. In fact, there are several successful writers out there who have navigated the industry without a blog for years. 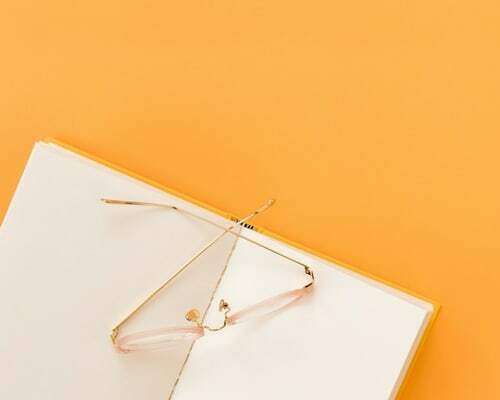 The fact remains however that, blog or no blog, you need to show samples of your work to prospective clients to gain traction with your freelance writing business. In this post, I am going to share five alternatives to creating a blog that will allow you to showcase your work to prospective clients so you can start getting paid. The first alternative to starting a blog is to publish sample posts to Medium. I first heard about Jonathan P. Hardy on Medium. Since then, he has gone on to become a guest on several high-profile podcasts and published best-selling books. He grew a name for himself – all from frequently writing on Medium. You don’t need to pay for hosting. You don’t need to write 1000-word posts (although I have noticed longer posts tend to get more attention). You don’t even have to learn SEO. Medium is built like a social media platform, and as long as you publish regularly, you can gain recognition. All you have to do is to create an account and get to writing. I used to think Linkedin was the “boring” social media platform. Boy, was I wrong! Recently, I began to market myself on LinkedIn as a Health Content Writer. I began to share my own content on the platform. As a result, I have begun to see LinkedIn as a valuable platform that very few are leveraging. 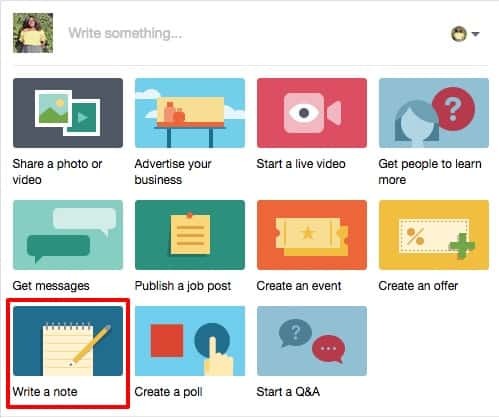 Apart from leveraging the platform to find clients as a freelancer, you can also publish your posts to Linkedin. Like Medium, you don’t need SEO, and you don’t need many words. It comes with your LinkedIn account, and so there is no extra signing up to do. Facebook Notes are not as popular as they once were but they still exist! 1. Go to your profile page and at the very top where there is a navigation bar, click on MORE. 2. A drop-down menu should appear, and you see “NOTES” as one of the options. 3. Click on that and start writing! 1. Go to your business profile and underneath where you are typically prompted to post, there will be a number of buttons. One of them directs you to write a Note. Guest posting on other people’s blogs is a grand way to show that you are not living in your own world and that others find your writing valuable too. All the examples above require that you use some form of modern technology. If you are completely averse to using Medium, LinkedIn, Facebook, or even guest posting on other people’s blogs as a way to create samples of your work, you have one more option: Good old PDF samples. You can create your samples in Word or Google Docs, save them as PDFs, and attach them to your email pitches each time you send one out. You cannot get around creating samples of your work if you want to succeed as a freelance writer. In this post, I shared five different ways to create writing samples without a blog. You can use one or a combination of these methods to create writing samples that will get you hired. Gee Nonterah is a biomed PhD and former registered nurse who accidentally fell in love with freelance writing and blogging. She runs a blog and YouTube Channel on how to use online business to create more freedom and family time. Thank you very much Gee, for your very good piece of article which is very educative. I’ve myself been working with quite a few freelance writers lately and 80% of them got their gig with me by presenting their Guest posts on other blogs! Only about 20% of them has their own website and I could care less about that, as long as their stuff is awesome! 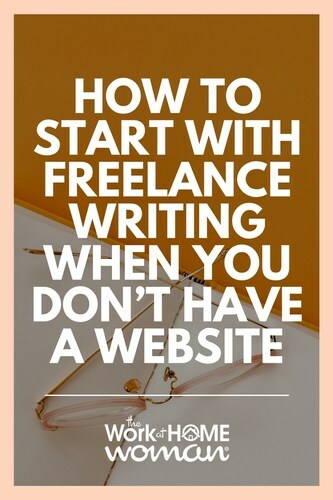 I’ve noticed that a lot of freelance writers don’t have a website. And I totally agree with you — as long as you can show you know how to write, that’s all clients care about. Thanks Rohan! I find newbie freelance writers get so hang up on whether they should have a website or not. Clients really do not care if you have samples to show them. I am glad you enjoyed the post.